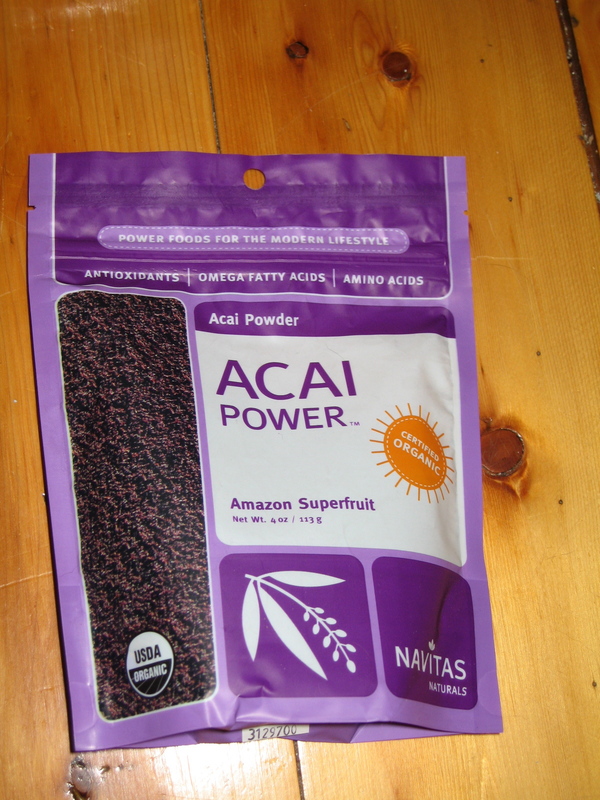 12 Days of Giveaways – Navitas Acai Powder | Cook. Vegan. Lover.